An expert in the delivery of core professional services, Ryan has a successful performance history built from years of listening and learning from customers along with developing the right teams to deliver business value. 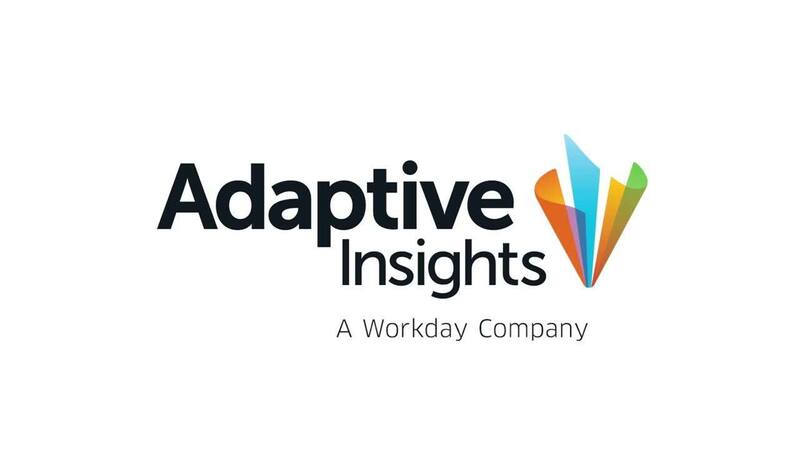 At Adaptive Insights, Ryan leads the services team responsible for implementation of the Adaptive Suite and ensuring fast time to value. He brings broad client engagement experience to his role, both from fundraising for Clemson University and from Accenture, where he spent eight years specializing in incentive compensation management. During his tenure, Ryan built a team that was responsible for systems integration, outsourcing, and business process solutions for Fortune 500 companies. Most recently, Ryan was SVP of professional services at CallidusCloud, where he was responsible for delivery of customer engagements of Callidus’ software solutions worldwide. He made his mark there developing strategic programs and services to help meet customers’ expanding business needs and tuning the full delivery life cycle to drive value realization. Ryan earned a bachelor’s degree in mechanical engineering from Clemson University in Clemson, SC. Professional services is all about delivering value to the customer—from the start. My team’s job is to leverage our expertise with thousands of customers to provide the right business solutions that result in long-term customer value.